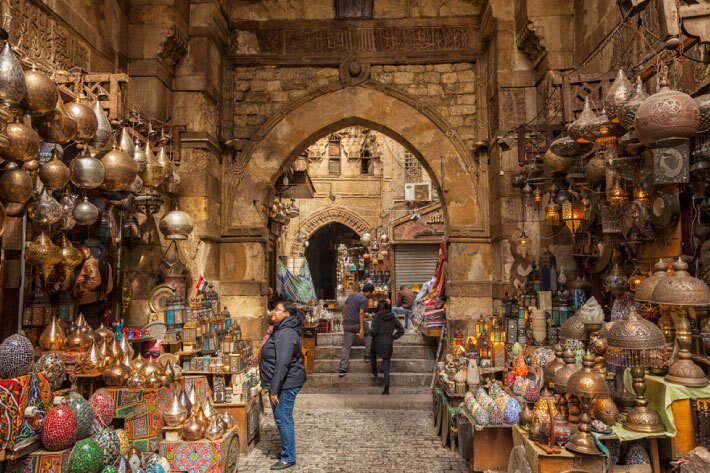 If you’ve been to Egypt before, then you must’ve heard about Khan el Khalili bazaar, being the most known bazaar in Old Cairo, too authentic and historical, and full of local markets selling Egyptian handmade crafts, and all kinds of pharaonic souvenirs and handmade crafted home accessories. 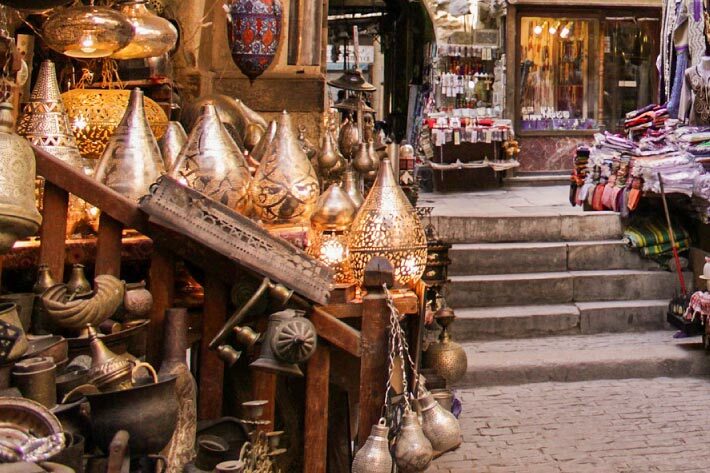 Next time you’re here, make sure you get yourself or some of your friends back home one of those 5 most famous Egyptian souvenirs you’ll find at Khan el Khalili bazaar. If you are one of those who love to come to Egypt to pay a visit to the Giza Pyramids and smoke shisha at night, then this is the best thing for you. 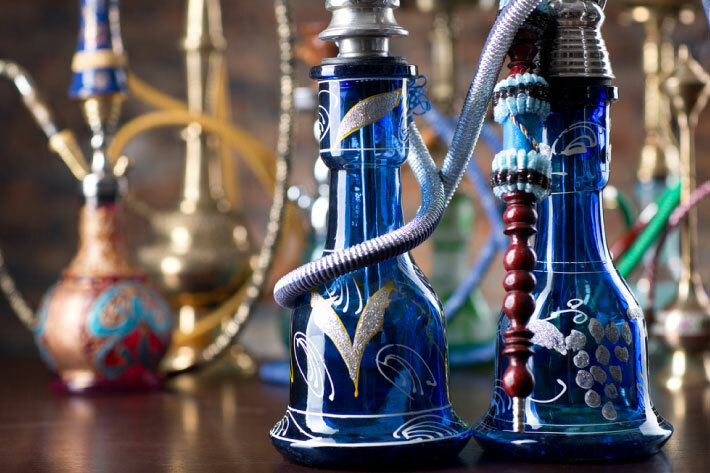 A fact you might not have heard about before, but many Egyptians smoke hookah everywhere they go they even have one at their homes. You can buy one for yourself, they’re designed in many sizes. Take a tour there and you can find competing prices for you to choose what best suits you. Being the country that produces the highest quality cotton in the world, a galabeya would be perfect for you to remember the trip to Egypt. There are hundreds of designs, with different colors that would match your taste. They’re known for there comfy style. Egyptian artists were famous for their wood crafts. You’ll find different shapes, rectangular, hexagonal, and octagonal. 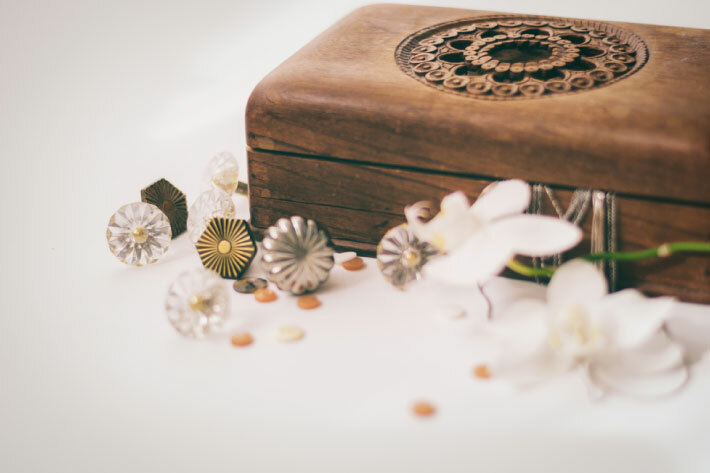 Those boxes were invented by old artisans to please their Pharaohs. Used as rugs and table covers, Kilims are too colorful with the bohemian spirit they hold. 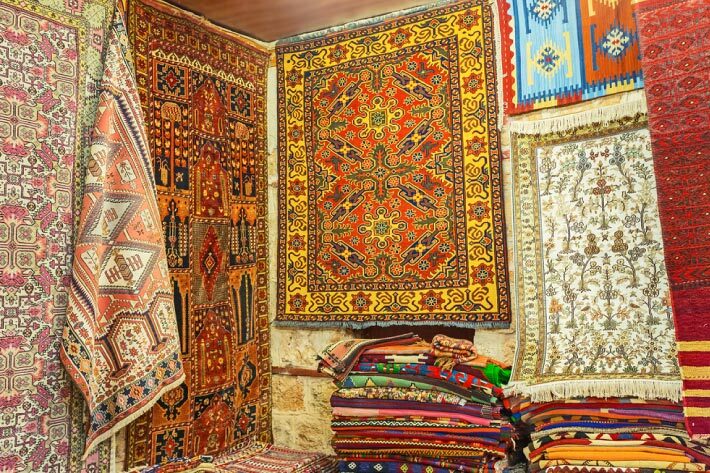 There are hundreds of Kilim shapes and colors that will match everyone’s taste. Some hang them on the wall, they make perfect art pieces. They are made of Silk, Cotton, Wool. If you’ve been to the Egyptian museum before, you’ll know how much old Egyptians used silver, gold and copper and iron in anything and everything, whether it’s an accessory, or a mask, or even a chair. This is for those who are interested in contemporary art. We’ve got your back, book your round trip to Khan el Khalili bazaar and enjoy your trip.